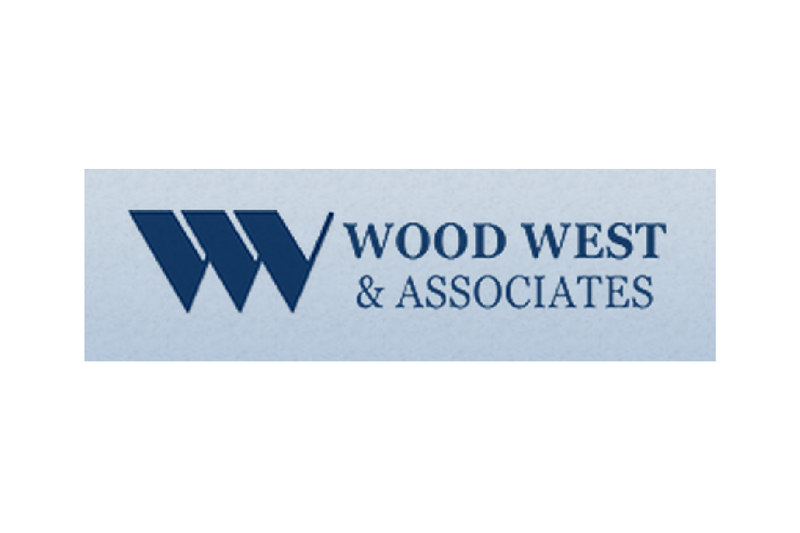 First World War (1914 -1918) and their shared history with Canada. The centennial of the 1914 – 1918 First World War (WW1) is an historic opportunity for Canadians to commemorate those that lost their lives, and to inform today’s youth and diverse communities about the significance of those sacrifices. On declaration of war Britain despatched its standing army of 125,000 to France only to be quickly overwhelmed by a German army nearly 1 million strong. With the ports of the English Channel in peril, the situation was dire – Britain was in a fight for its very survival. In defence of the Empire and the Commonwealth, the Indian army was asked to mobilise to fight for the first time in Europe. By war’s end India would send 1.1 million men overseas, a total greater than Canada and Australia combined – and would bear more casualties than either of the other British dominions. Comprising the largest contingent in the Indian Army, the Punjabis played a major part throughout the war and were pivotal in establishing the Western Front in 1914, a line that would remain intact for the duration of the war. At the outbreak of hostilities Britain’s superpower status was underpinned by the Royal Navy, the infantry had long been a secondary concern. In August 1914, a German war machine confronted Britain on land. An urgent appeal was made to rally empire; a Canadian Expeditionary Force (CEF) of 30,000 men arrived in England in October 1914 to ultimately see action on the Western Front in 1915. However, other ‘Sons of Empire’ answered the call from even further afield; the Indian Expeditionary Force (IEF) would see action first in October 1914 in the first battle of Ypres. expeditionary forces as well as the IEF. Ultimately Over 73,000 Indian troops were killed in World War 1; a heritage shared with Canada that sacrificed 66,000 lives during the War. 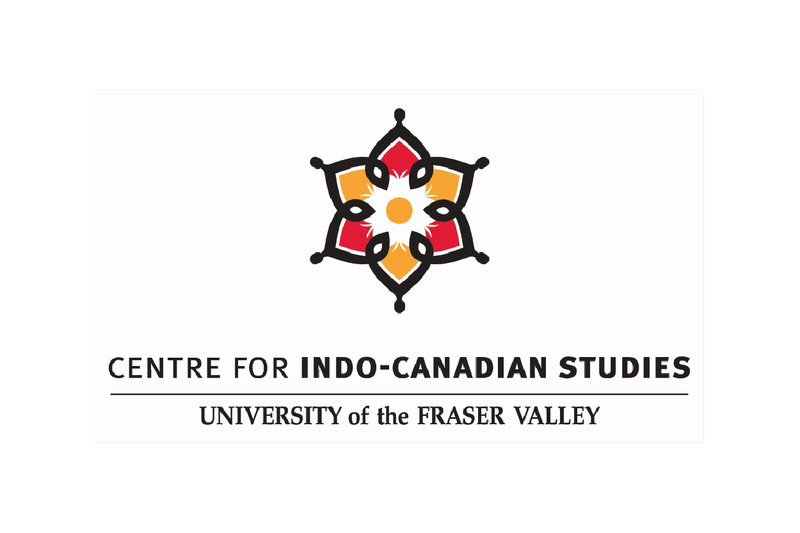 In collaboration with Simon Fraser University and the Indian Ex- Servicemen’s Society of BC, a local community partner, IMFC is producing an exhibit to highlight the Indian military contribution in WW1 and shared history with Canada. The exhibition will be designed with a youth and public audience in mind, incorporating modern artwork and interactive features. As part of the commemorative events distinguished military historian Major Gordon Corrigan will present public lectures about the role of the British Indian army in WW1. 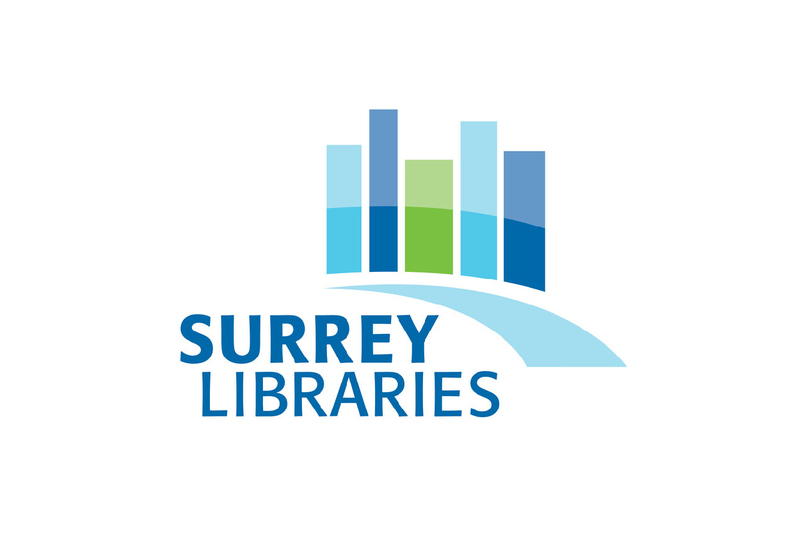 Author of ‘Sepoys in the Trenches: Indian Corps on the Western Front 1914-15′, Major Corrigan will elaborate on the themes presented in the exhibit on the Indian and Canadian Army’s involvement on the Western Front and the Ypres Salient. 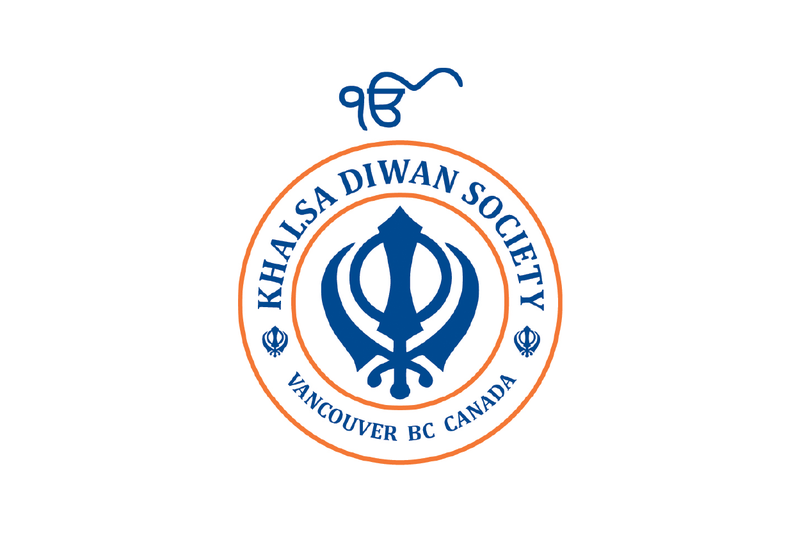 These public lectures will be hosted at SFU venues in Surrey and Vancouver. 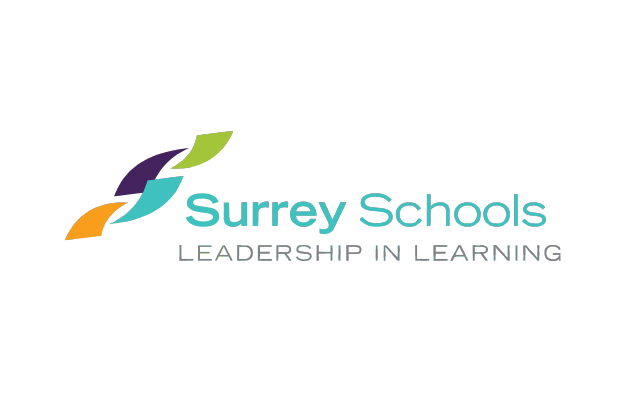 In collaboration with Surrey School District 36 and as part of the lecture series a special ‘teach the teacher’ workshop will be presented with Major Corrigan. 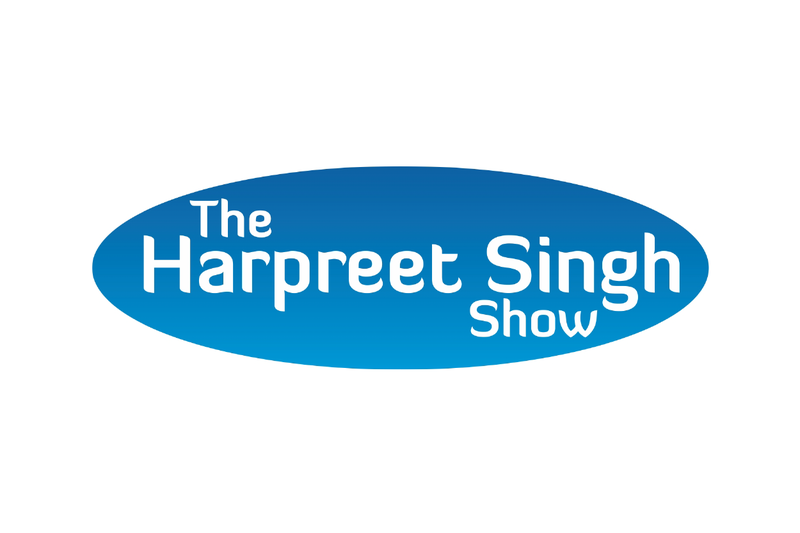 Also, during Remembrance Week, Lt Col Harjit Singh Sajjan(Commander of the British Columbia Regiment) will present an overview of the Punjabi Soldier’s story at a number of school assemblies in the Surrey School District. 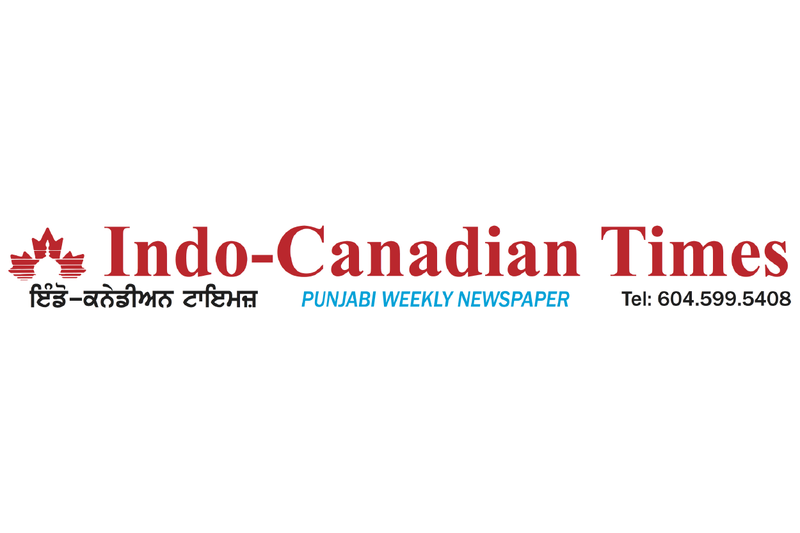 Indian Cavalry, Artillery and Infantry would fight as brothers-in-arms with Canadians throughout the war in many key battles of the Western Front. The battles of Ypres in Flanders, The Somme and Vimy Ridge – Canada’s coming of age – are a proud history shared by both “Son’s of Empire”. 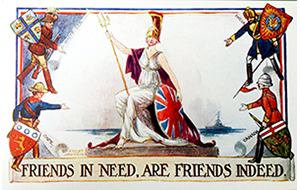 World War 1 Era Postcard: Friends in Need, are Friends Indeed. Indus Media Foundation Collection. 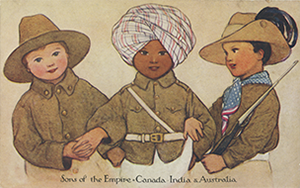 World War 1 Era Postcard: Sons of the Empire: Canada, India & Australia. Indus Media Foundation Collection. 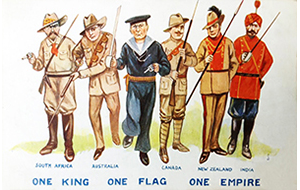 World War 1 Era Postcard: South Africa, Australia, Canada, New Zealand, India. One King, One Flag, One Empire. Indus Media Foundation Collection. 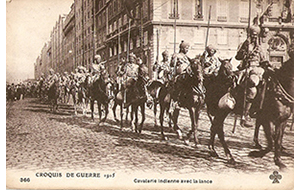 French World War 1 Era Postcard: Cavalerie Indienne avec la lance. Croquis De Guerre 1915. Indus Media Foundation Collection. 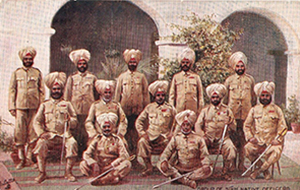 World War 1 Era Postcard: Group of Sikh Native Officers. Indus Media Foundation Collection. 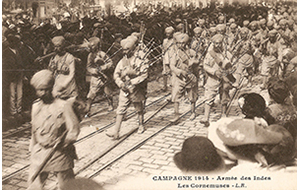 French World War 1 Era Postcard: Campagne 1914 - Armee des Indes. Les Cornemuses. Indus Media Foundation Collection. 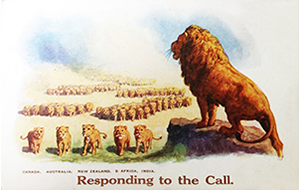 World War 1 Era Postcard: Canada, Australia, New Zealand, South Africa, and India: Responding to the Call. Indus Media Foundation Collection. 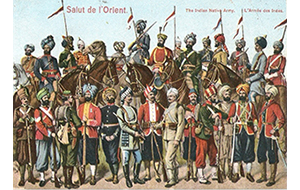 French World War 1 Era Postcard: Salut de l'Orient. The Indian Native Army. L'Armee des Indes. Indus Media Foundation Collection. 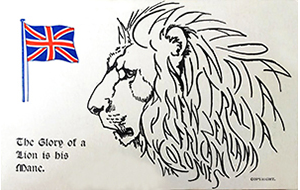 World War 1 Era Postcard: The Glory of the Lion is his Mane. Indus Media Foundation Collection. 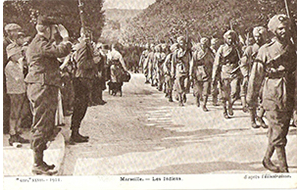 French World War 1 Era Postcard: 1914 Marseille - Les Indiens. Indus Media Foundation Collection. 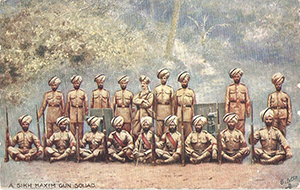 World War 1 Era Postcard: A Sikh Maxim Gun Squad. Indus Media Foundation Collection. 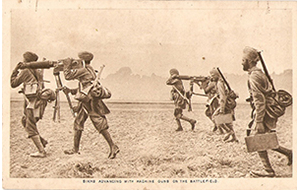 World War 1 Era Postcard: Sikhs Advancing with Machine Guns on the Battlefield. Indus Media Foundation Collection. Learn more about the Indian Army; The imperial garrison that rallied in defence of the British Empire.